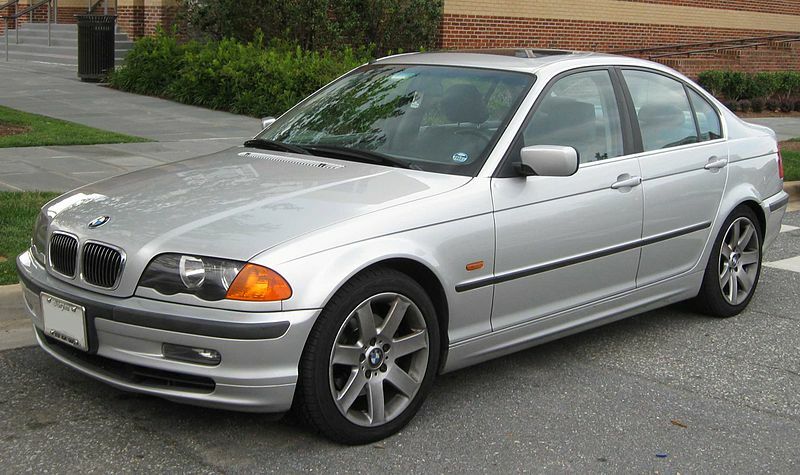 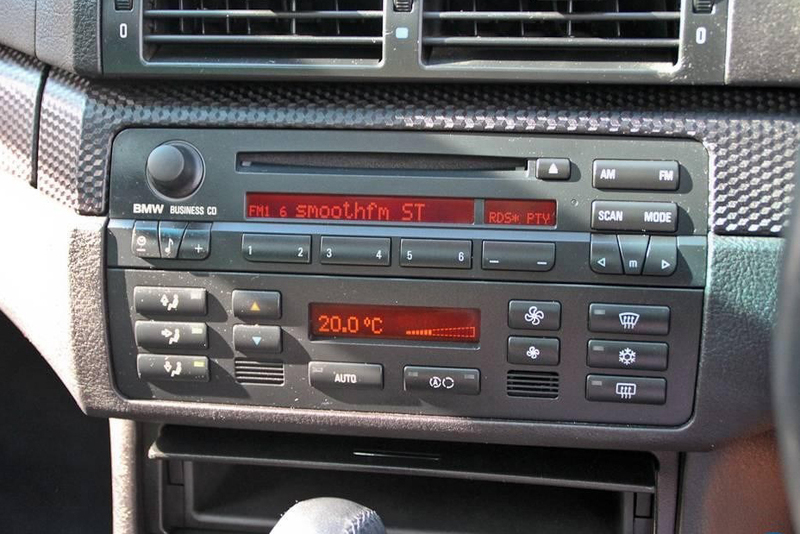 The E46 was introduced in 1998 as the 1999 Sedan model. 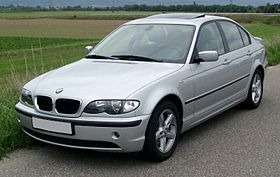 In 1999, a coupé and touring body style became available to all markets. 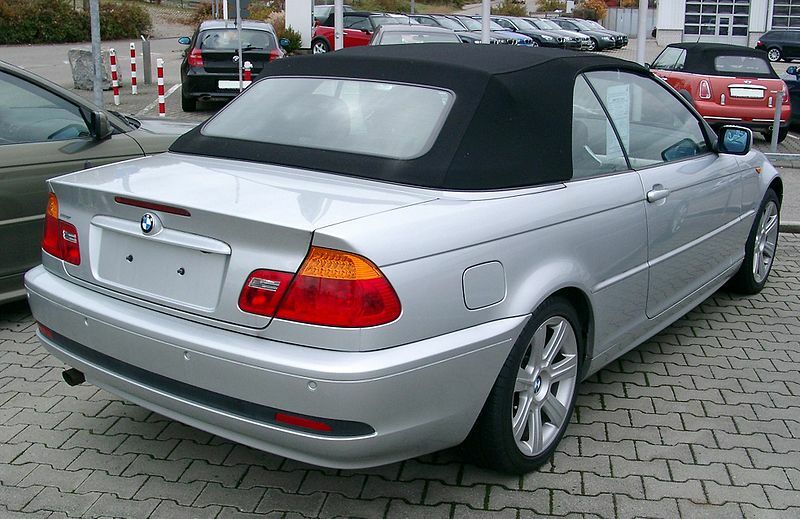 A convertible and hatchback body style was released in 2000, the latter only for Europe, South Africa, Australia and New Zealand. 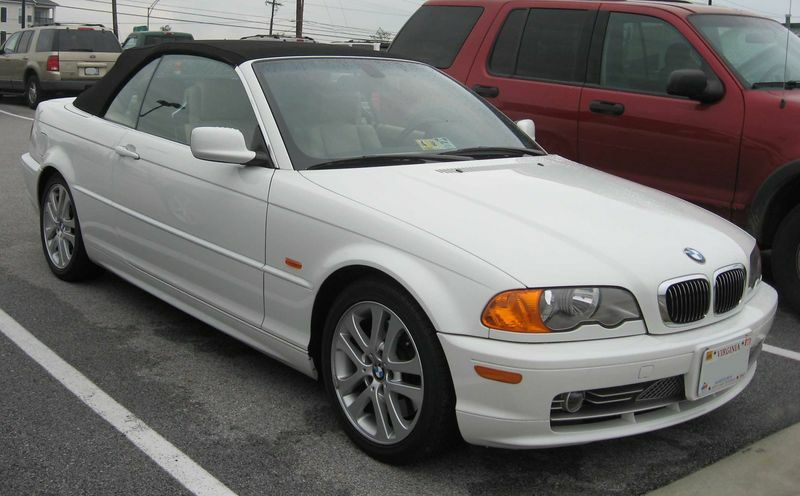 The M3 was released in 2001 and was available only in the coupé and convertible body style. 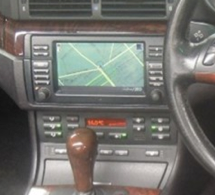 In 2002, the E46 Sedan and Wagons received a face lift, new headlight and taillight designs, side directional marker moved and re-shaped, new wider grille, new hood, new front bumpers for 325i and 330i without sport package.